Brainerd Fishing Guide Report 5-25-16-Fishing is starting to improve with the warmer weather. Walleyes are being caught in the weeds and are starting to move out to deeper water, shiners, leeches and night crawlers are working along with casting shad raps in the evenings. 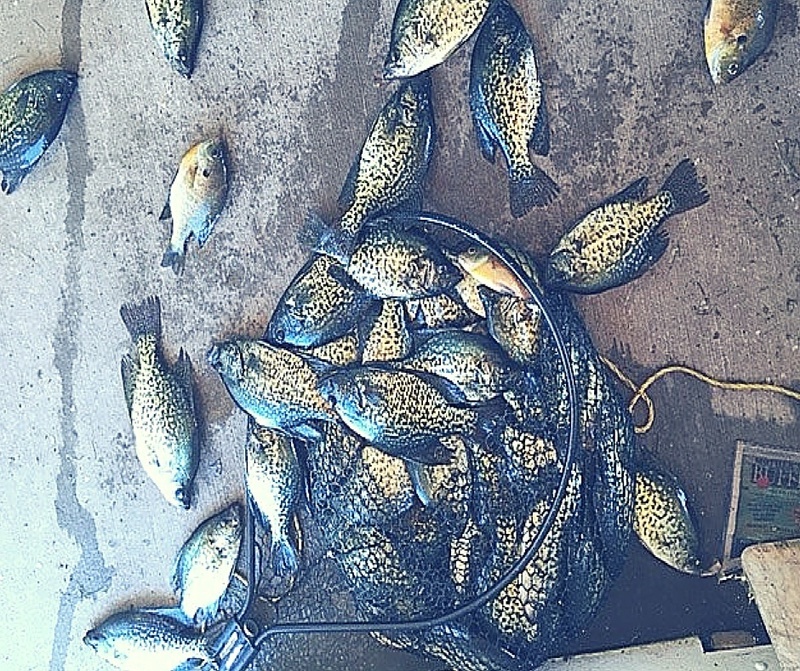 Northern pike are really biting well in any of the weed beds on most lakes the crappies have finished spawning and are showing up in the cabbage in 10 to 12 feet of water, Last week we found the crappies shallow we had two guide boats out and limited out in a few hours.